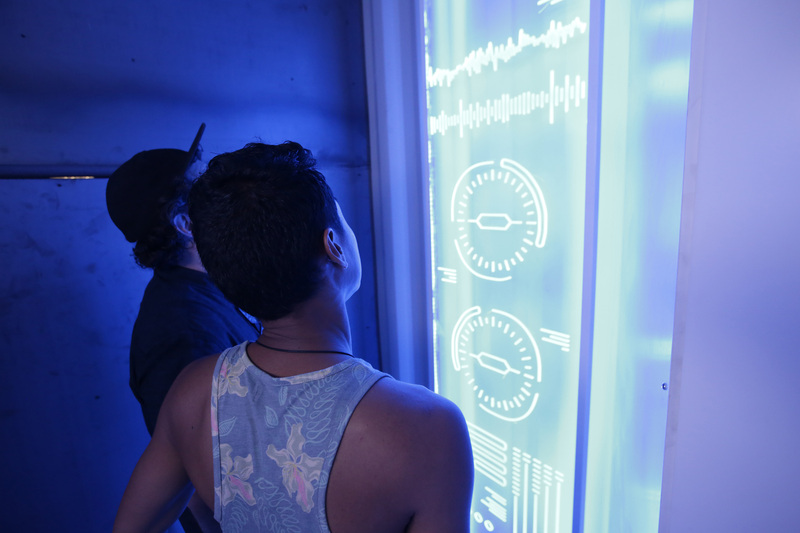 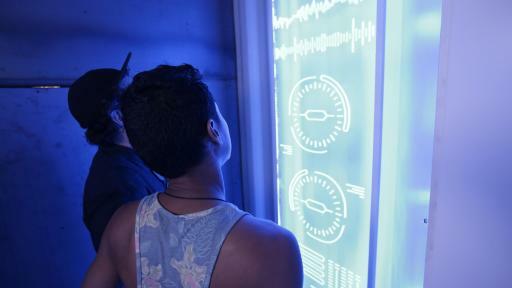 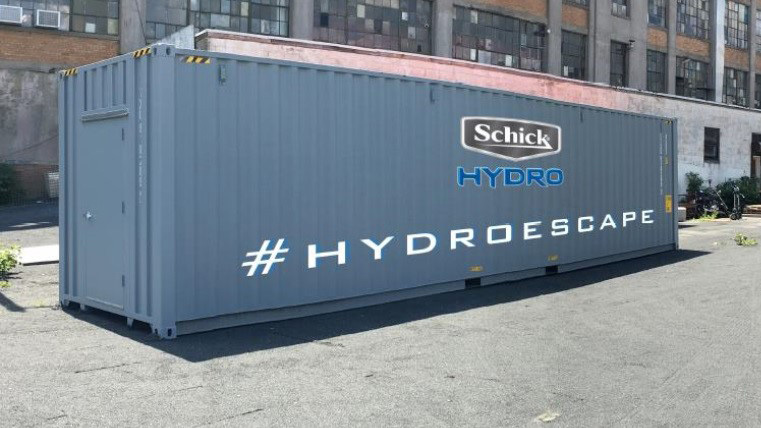 SHELTON, Conn. (July 14, 2017) – Schick Hydro is proud to unveil the “Schick Hydro Escape” – the brand’s first immersive experience at The Interactive Zone in Petco Park – during Comic-Con San Diego 2017. 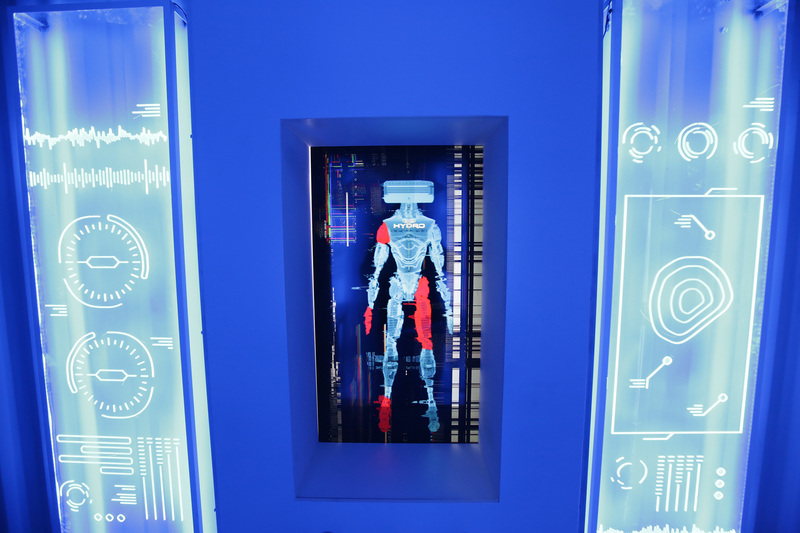 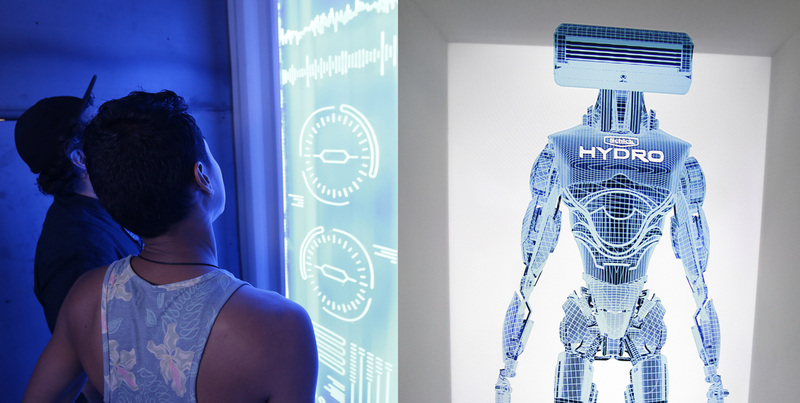 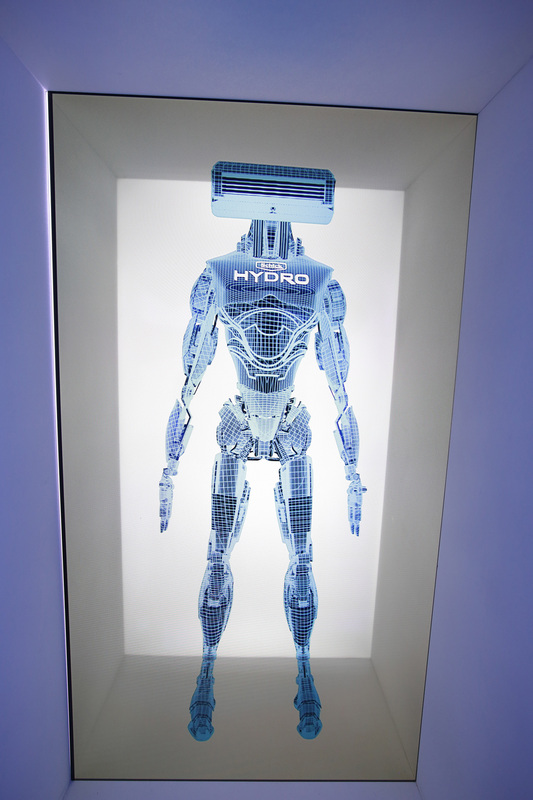 The one-of-a-kind escape room will take Con-goers through a series of interactive challenges that dive deeper into the genesis of the Schick Hydro superhero Hydrobot – a razor designed like no other to help protect and defend against irritation. 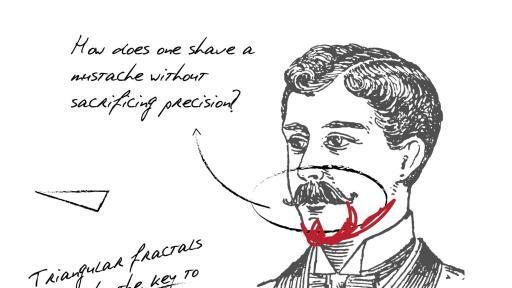 Fans will also be able to rest and recharge in the dedicated Schick Hydro Lounge, featuring professional barber shaves and custom swag. 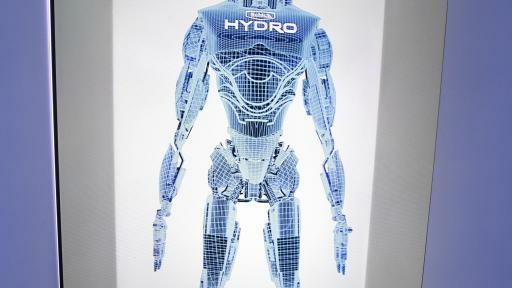 “Fans have watched our superhero’s story unfold beginning with Hydrobot’s 30-second TV debut, to his first real-life appearance during Comic-Con last year, and now they know his official backstory through our new comic book,” said Anastasia Tobias, Schick Hydro Senior Brand Manager, Edgewell Personal Care. Edgewell Personal Care (NYSE:EPC) manufactures and markets a diverse range of personal care products in the wet shave, skin care, feminine care and infant care categories with well-established brand name products such as Schick® and Wilkinson Sword® men's and women's shaving systems and disposable razors; Edge® and Skintimate® shave preparations; Playtex®, Stayfree®, Carefree® and o.b.® feminine care products; Banana Boat® and Hawaiian Tropic® sun care products; Bulldog® skin care; Playtex® infant care products and gloves; Diaper Genie® and Litter Genie® disposal systems; and Wet Ones® moist wipes. 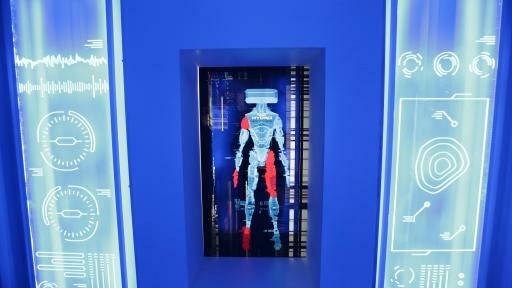 ©2017 Edgewell.